Japan Crate, maker of subscription boxes with delicious, Japanese candy and drinks has a special service just for noodles. 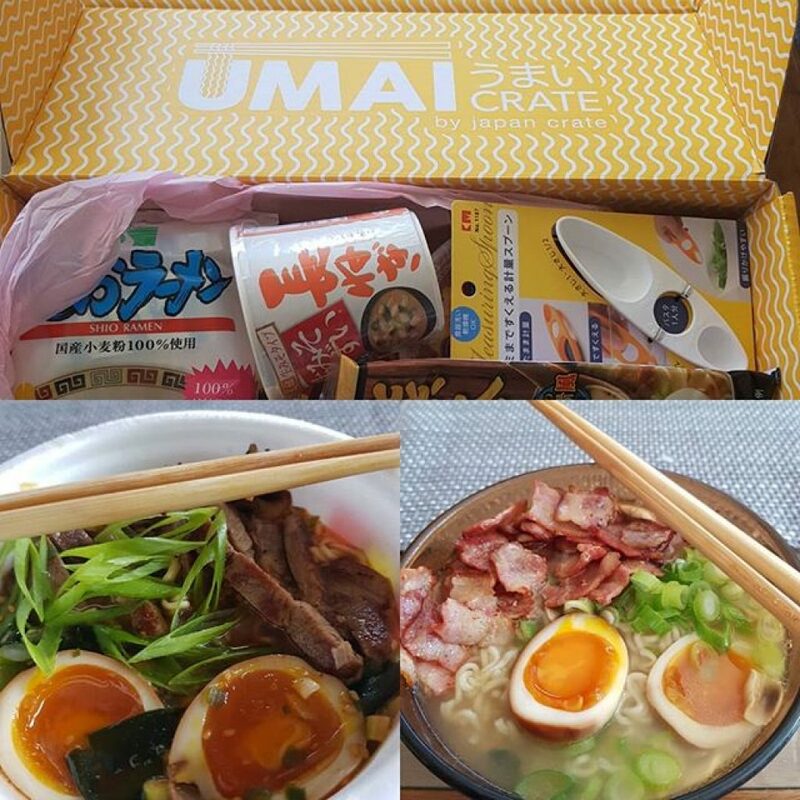 Umai Crate features a hand-picked selection of eight to ten noodle packs that’s delivered to your doorstep every month. 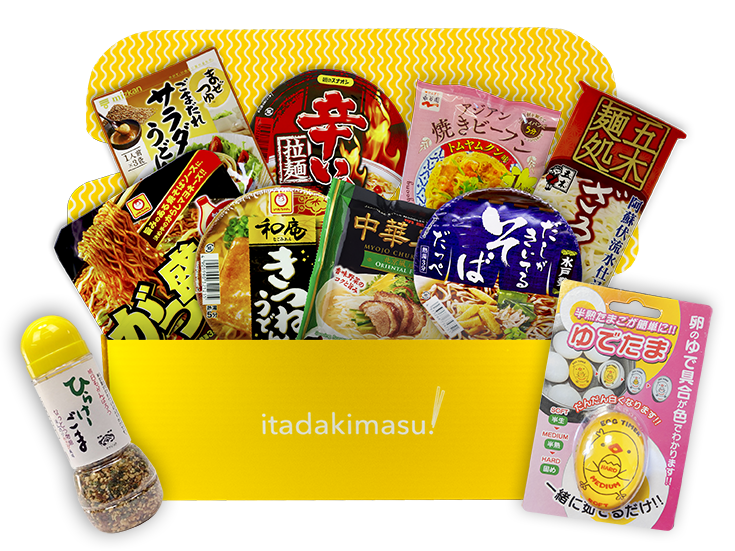 Next to the delicious packs of noodles, each crate features different bonus items like ramen spices, chopsticks and more. You’ll also get a recipe card to prepare a proper noodle meal and a guide with translations and further instructions. The Umai Crate ships worldwide for free, every first week of the month, from Japan. You can subscribe for $30 per month/box via the link below.